Welcome to Power Steam Carpet Cleaners your premier carpet cleaning service in North Hollywood, California and the surrounding areas. 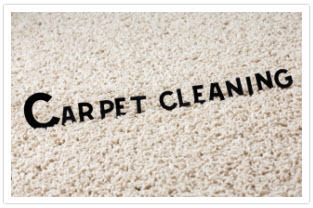 We have provided quality carpet cleaning services to residential homeowners and commercial business owners since 2008. With over 8 years in the carpet cleaning industry, we guarantee a premium carpet cleaning experience at an affordable price. Power Steam Carpet Cleaners is family owned and operated and we are licensed and insured to make sure you are completed protected. As a local company based within the community, we pride ourselves on providing a carpet cleaning service that will exceed your expectations, in fact our reputation for quality carpet cleaning at affordable prices precedes us, making us the number one choice for carpet cleaning services in North Hollywood, California and the surrounding areas. Our comprehensive range of premium cleaning services for your complete satisfaction including Carpet, Rug, Upholstery, Tile & Grout, Mattress, Air Duct Cleaning, Water Damage Restoration, Hardwood Floor Refinishing, Replacement and Installation. 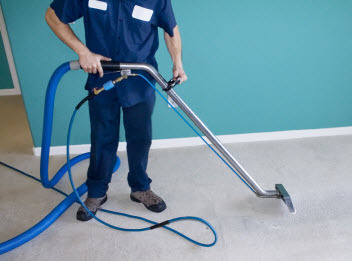 At Power Steam Carpet Cleaners, our knowledgeable carpet cleaning professionals are the experts when it comes to cleaning and restoring your carpets. Once our technicians have thoroughly cleaned your carpets you will experience clean, fresh carpets that look just like new. Our skilled carpet cleaning technicians will utilize state-of-the art commercial grade deep extraction cleaning equipment that will ensure that your carpets are clean, right down to the carpet fibers. At Power Steam Carpet Cleaners, we provide a residential and commercial carpet cleaning service using professional cleaning equipment, specialty tools and high quality cleaning solutions that are safe for you, your pets. Our highly skilled carpet cleaning professionals will also spot clean and deodorize your carpets for effective odor removal. 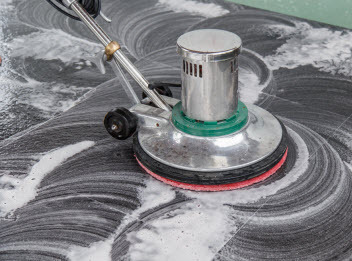 Best of all, our truck mounted hot water extraction cleaning system allows our customers access to clean, sanitized and deodorized carpets with very little down time. You will be pleasantly surprised at what a difference our professional upholstery cleaning services will make to your sectionals, couches, loveseats, arm chairs, ottomans, dining chairs and upholstered headboards. Not only will your upholstered furniture look much more attractive to friends, family and business clients it will also improve the air quality within your residential home or commercial business. 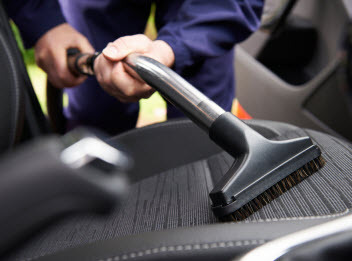 Our upholstery cleaning specialists have the necessary tools and supplies needed to ensure that dirt, grime and allergy causing bacteria that build up over a period of time are completely removed. Other upholstery cleaning services include stain-removal and Scotchgard upholstery treatment. At Power Steam Carpet Cleaners our business is based on complete customer satisfaction, as a company we committed to providing our residential and commercial customers with the care and attention they deserve. Contact us today and schedule your inspection and free estimate. We can provide you with professional assistance your require for all of your carpet, rug, upholstery, tile & grout, mattress, air duct cleaning, water damage restoration and hardwood floor refinishing, installation and replacement needs. Power Steam Carpet Cleaners are amazing. Not only are the carpet cleaners friendly and hard working but they know their stuff! Their carpet and sofa cleaning preserves our investments. Our flooring and upholstery looks and smells clean and fresh. Thanks again Power Steam! Copyright © 2015 Power Steam Carpet Cleaners. All rights reserved.